As one of the best ingredients for keeping acne under control, it makes sense that salicylic acid would be a key ingredient in decongesting blocked pores and clearing blackheads (read more about how the ingredient works here). And if acne isn’t quite an issue for you, but you suffer from the common issue that is blackheads, it is often hard to find a middle ground with products to use. We’ve rounded up the best salicylic products to use to keep your skin clear, fresh and as blackhead free as physically possible. 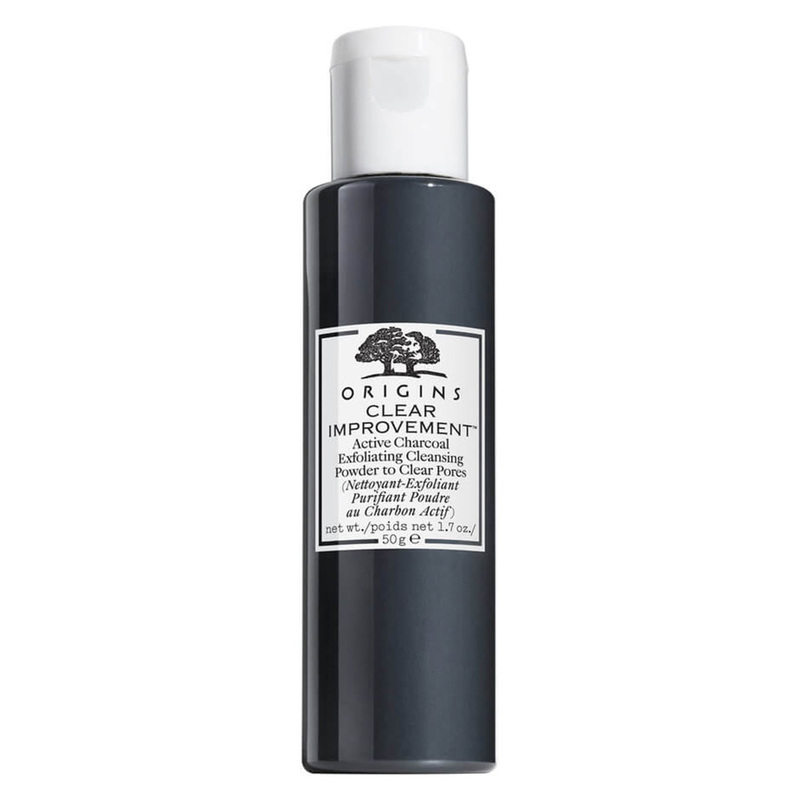 Formulated with a mineral clay that heats up upon contact with water, and salicylic acid, this gentle formula fights current breakouts and prevents new ones from forming. Find it here. Made up of salicylic and lactic acids, this targeted gel absorbs excess oil and penetrates the pore for a more refined and glowing complexion. Find it here. 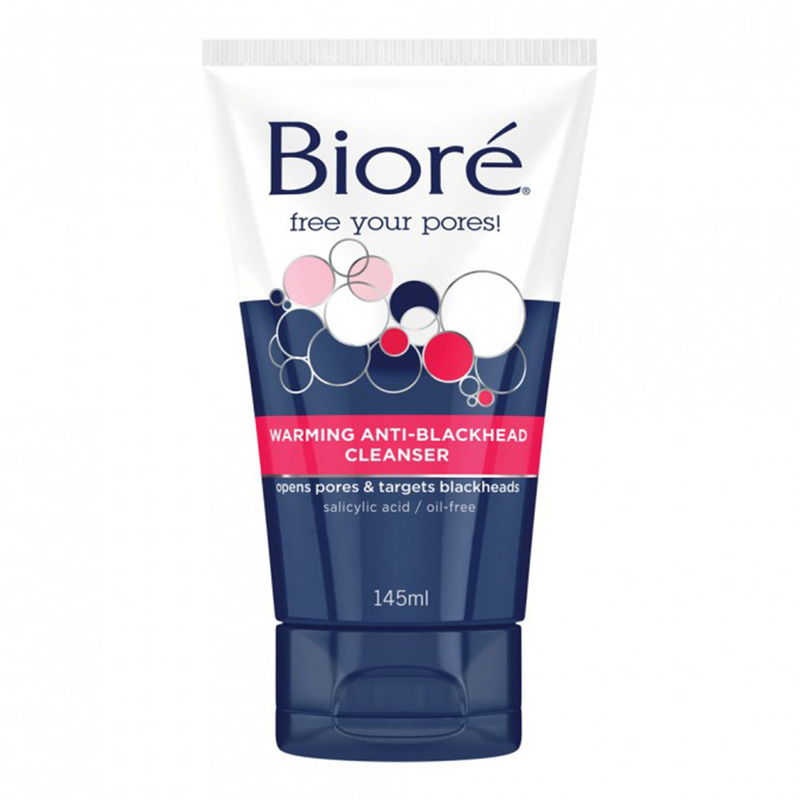 Do you suffer from blackheads? Have you used any of these products before?  paulas choice or cosrx bha products work for me! 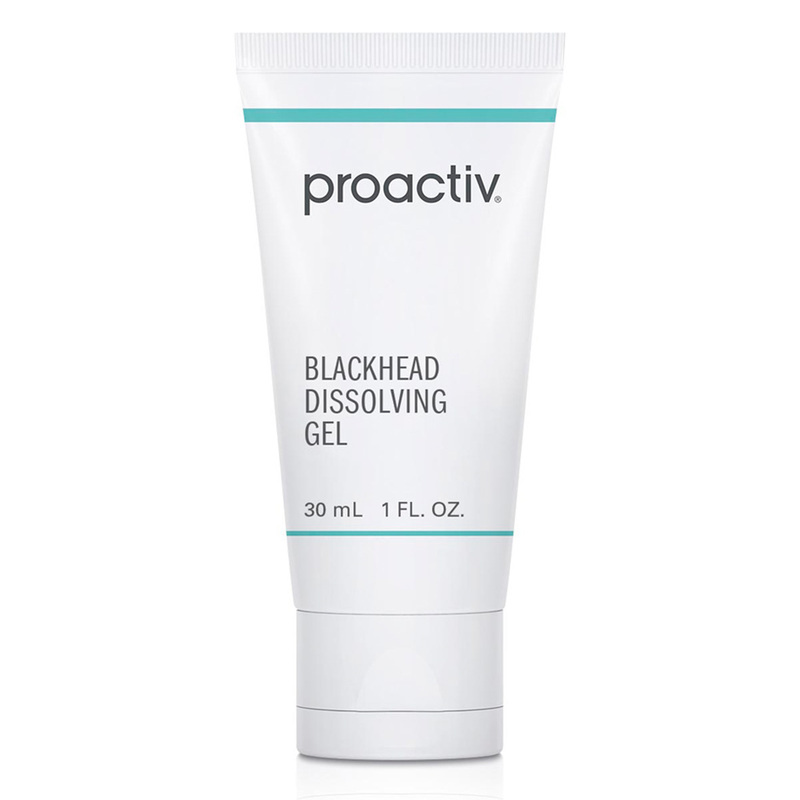 Blackheads aren't an issue for me, but it's good to see more products to tackle them. I'm more concerned about how my skin is ageing (I'm in my fifties). I got some blackhead time to time. I am only familiar with Biore one. But didn't try it yet. I have tried a sample of that product and it is amazing! I haven't had any blackhead's ever but if I were to get any in the future I would try the Biore', Philosophy & Proactiv one's. The Sunday Riley products look really good, but they're so expensive! I love the Philosophy Purity Clay Mask, and I've used the Proactive Dissolving Gel which is quite okay. 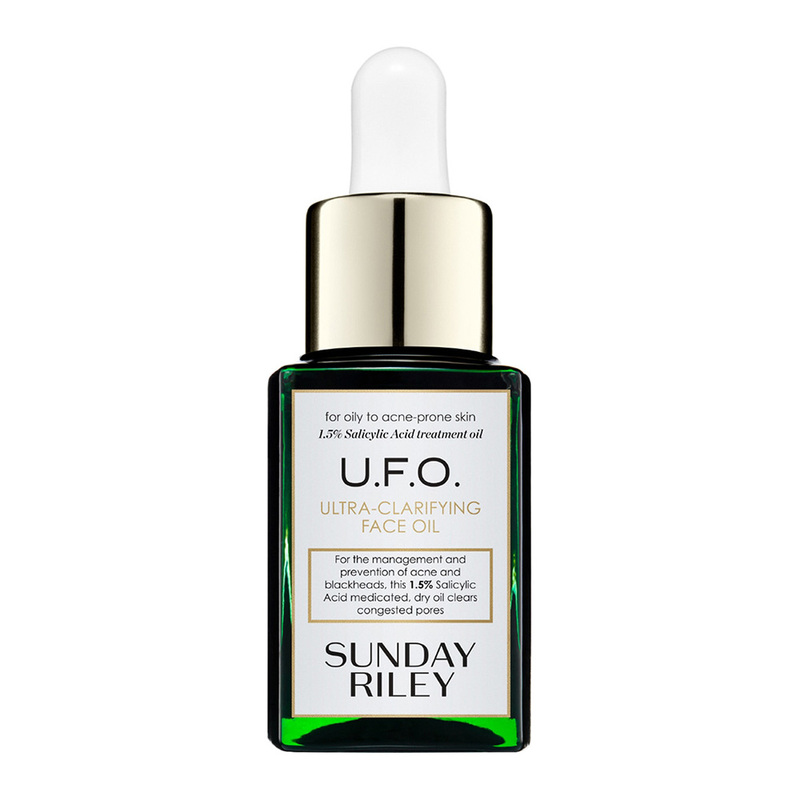 Some lovely products, the UFO from Sunday Riley looks very exciting!